Novaseal has two decades of experience in the double-glazing industry. We’ve grown mostly because of our reputation and are often the first choice for customers seeking affordable home improvement solutions in Southampton, Portsmouth, West Sussex, Chichester, the New Forest and the surrounding Hampshire areas. Novaseal is a supplier and manufacturer of uPVC and aluminium products. From market-leading windows, doors and conservatories, through to cladding, and roofline, we can act as a one-stop shop for commercial or residential customers looking for affordable solutions for a project – whatever its scale. We invest in our teams and our products so that we can continue to deliver the best products and service to our customers. 70% of our machinery is brand-new, and we’re proud of the fact that, on average, people stay with us for at least nine years. This means that we have the capacity and experience to respond to almost any project. 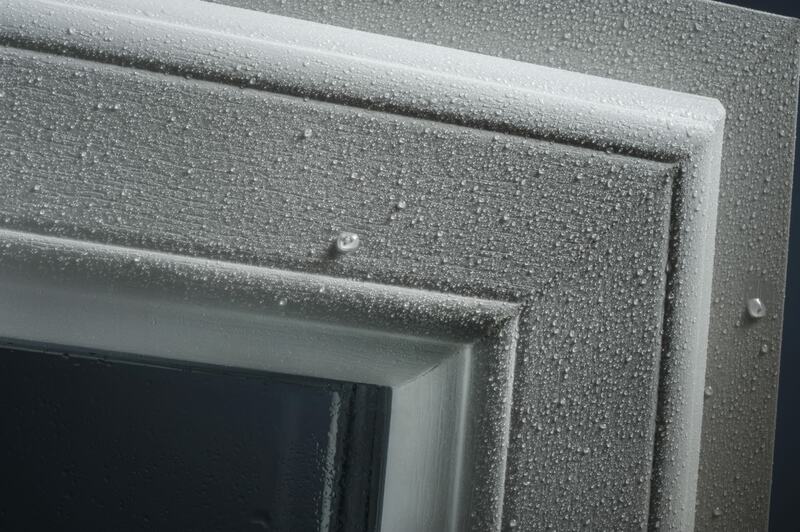 You can explore – and get prices for – most our double-glazing products using our design tool. We also have a dedicated trade counter, so that our customers can talk to us in person before making a purchase. 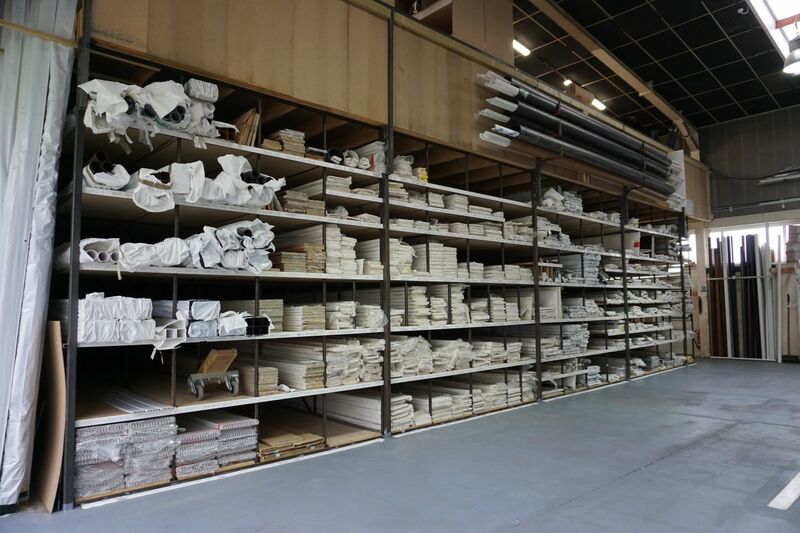 Our stock levels are always high, so you’ll be able to find what you need. Contact us for help or a double-glazing quote. Over the last twenty years, we’ve built relationships with leading industry partners – meaning we can deliver products that outperform most others on the market. A manufacturer’s warranty will come with your purchase for your peace of mind. Deceuninck, Ultraframe and AluK are just some of the market-leading companies we work with. In many cases, our products are completed in-house, which means we can respond to requests from our customers without any delay. Our service is affordable and punctual, and you’ll benefit from working with a family-run business that works closely with its customers to help them achieve their objectives. Call 01329 233500 to talk to our friendly team. Whether you’re an installer, retailer or homeowner, you can buy your double glazing from us with confidence. Novaseal is independently assessed by third-party organisations that measure the quality of its products and service for your peace of mind. We belong to Certass, Which? Trusted Traders, and many other competent persons schemes. To retain these memberships, we have to undergo continuous assessment, which means our certifications prove the competence of our products and service. Find the answers to many commonly asked questions in the section below. Many of our products are made on site. In some cases, the items we sell are built elsewhere and then sent on to us. In both cases, we’re able to provide a fast and efficient service. You can choose the type of glass you want. Double and triple glazing is available and we can offer obscure glazing in cases where privacy is required. For further details, please call. Is Aluminium Better Than uPVC? Our uPVC and aluminium products are of the highest standard. Aluminium can be used to achieve fine sightlines without compromising structural strength. In part, it comes down to personal preference. 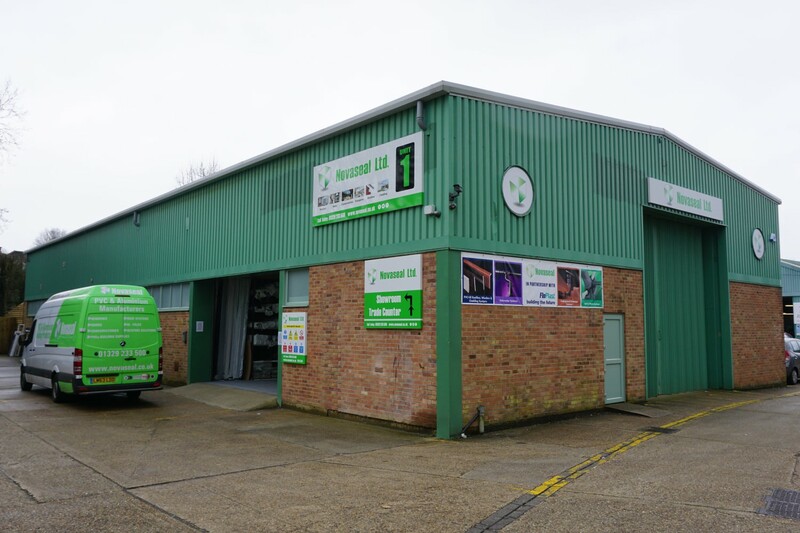 Yes, you can visit us at our dedicated site in Fareham. Our team will be happy to advise you about any products listed on our website, so please come and see us in person if you need advice or prices. In most cases, conservatories are seen as permitted developments. Restrictions will apply, so its best to speak to a qualified expert. We would be happy to answer your questions, and you can also obtain further advice from your local authority’s planning department. Are You Approved By Which? Trusted Traders? Novaseal meets the standards required to be part of the Which? Trusted Traders Scheme in full. 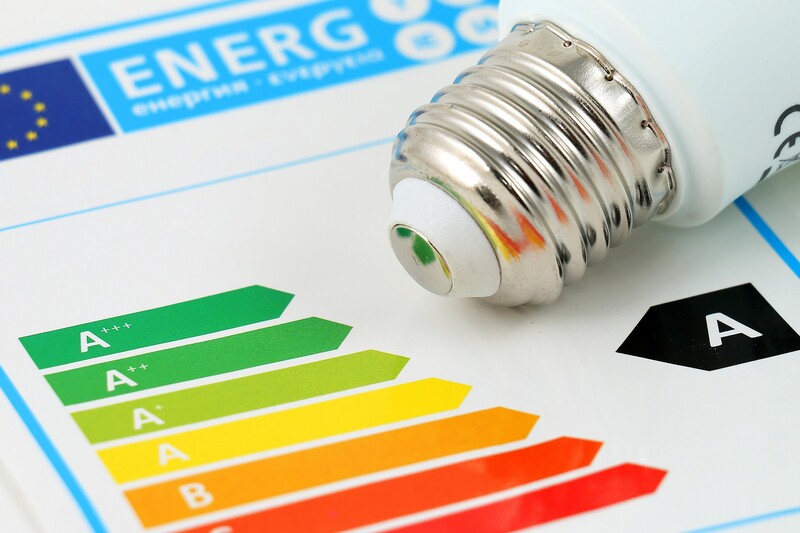 We are continually assessed to ensure our products and service meet the criteria need to retain membership. Our products are competitively priced. But this doesn’t mean you’ll have to compromise on quality. You’ll also be able to enjoy the benefits of working with a family run business that values its customers. What Conservatory Roof System Do You Offer? We’ve chosen Ultraframe as our conservatory roof manufacturer. A range of options are available, each of which is highly configurable. Build your dream orangery, house extension or conservatory when you choose Novaseal. Contact us for advice and a free quotation today. We’re ready to help you with your project. Call us on 01329 233500 for advice or, if you’re in the area, visit our dedicated trade counter and speak to a friendly member of our team. For double glazing prices, use our online design tool to build your perfect doors, windows or conservatory online and as many times as you need to. It takes just a few minutes.